This classic massage will leave your skin radiant, healthy, and glowing. You'll instantly be de-stressed with our comfortable rooms and relaxing music. Our combination of relaxation and muscle release techniques will leave you feeling as though you had a massage. This massage can be very painful and can hurt for a couple of days. Restore your flexibility in your joints and muscles to give you that edge you need in your sport. 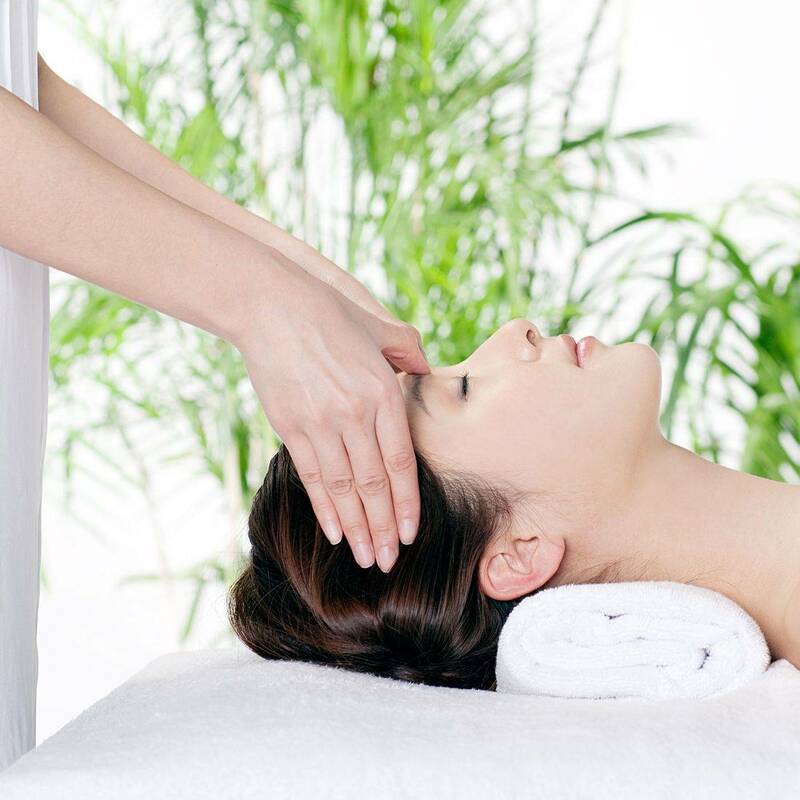 This massage focuses on the acupressure points on the head, neck, and upper shoulders. Perfect for lock jaw, migraines, and headaches. This a fully clothed massage where you are stretched. Reflexology is a pressure point massage of the hands and feet using thumb, finger, and hand techniques without lotion or oil. 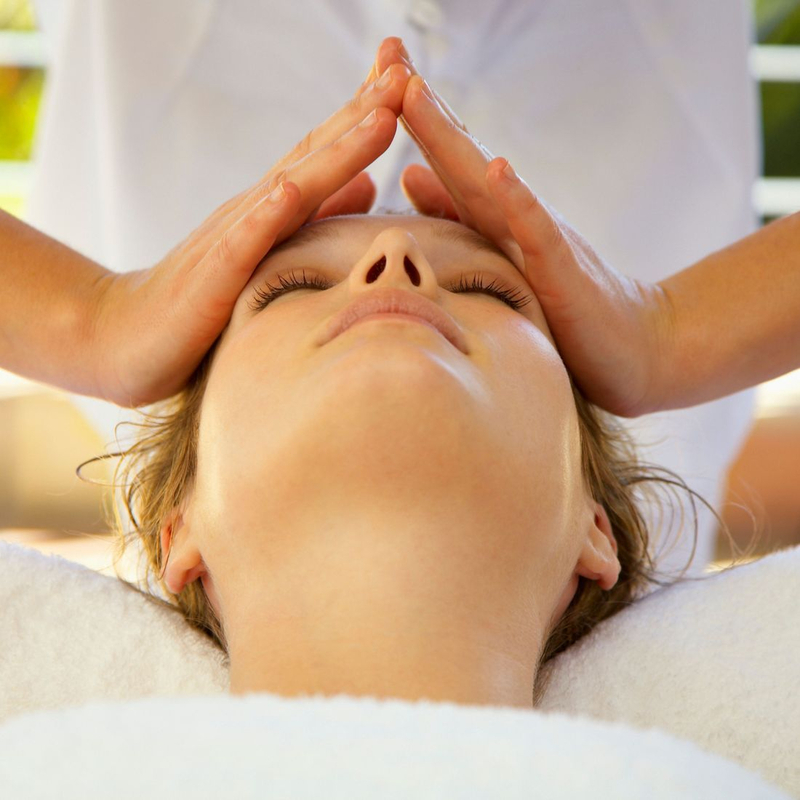 Reiki is stress reduction and relaxation that also promotes healing. It is done by administering by "laying on hands". Receiving a hand and foot massage can provide you with significant health benefits, typically relaxation and pain relief. 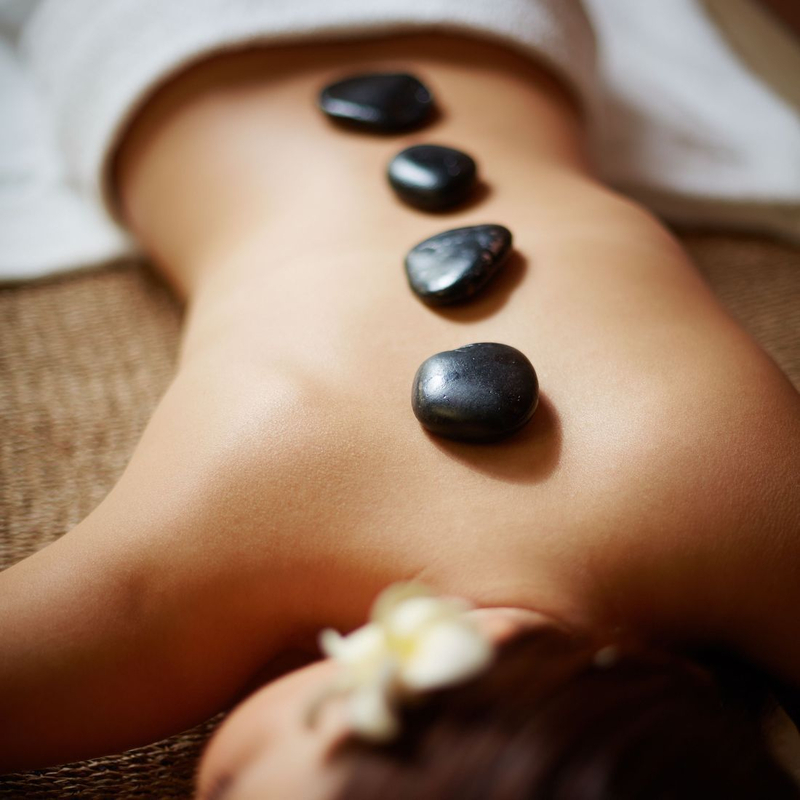 Hot stone massages have a sedative effect that can relieve chronic pain, reduce stress and promote deep relaxation. Also provides a very healing and effective experience.